I had my second game at the Hobby Bunker in Malden today, Malden is about 16 miles from Salem, MA where I live. I have been occasionally there in the past to pick up gaming stuff, it is extremely well stocked with almost everything except for 28mm metal Napoleonics. Lots of paint lines and terrain as well. I knew some gaming took place there but aside from last Thursday week, I had not seen any games. 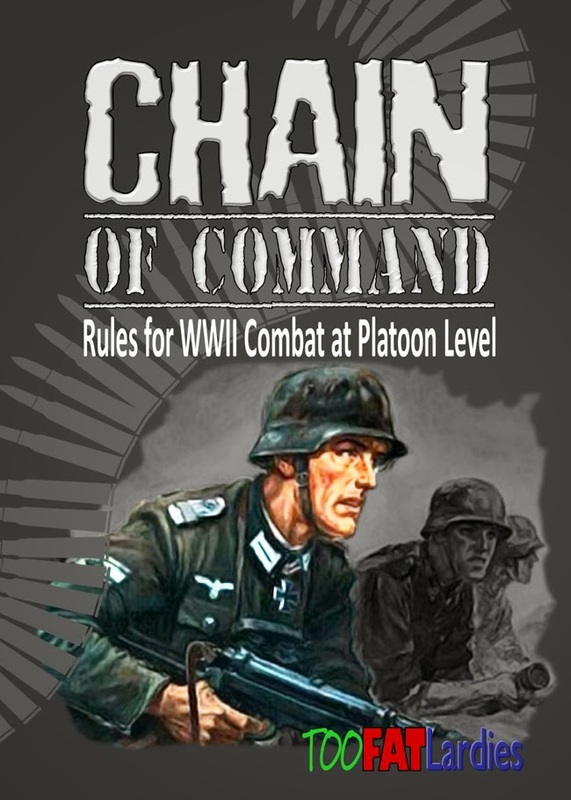 My last post describes my first game at the Bunker, that night there was no other miniatures games on the go, most people appeared to be playing card driven games, today was quite different with 4 miniatures games being played. 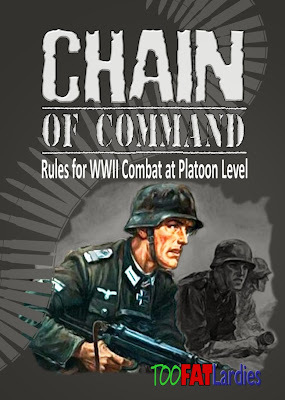 I was there to play the TFL game Chain of Command. I have been quite excited about this ruleset and heard that there was going to be a participation game on the TFL forum. The game was set up by Tom Ballou. The terrain and figures were great and Tom did a great job of GMing the game. Tom made all the bocage himself,very impressive. We played scenario one from the rulebook, The Patrol. Myself and Mike had a Fallschirmjäger platoon against another Tom, who played an American Parachute platoon. I will not get into the details of the game as Tom is posting an AAR (I will link it once posted). I did take a few photos though, unfortunately only one of the Chain of Command game came out but it does show off Tom's terrain. A 40k game as well as some sort of game with what looked like large spaceships was being played but what was truly impressive was this SYW game. I suspect an 16x8 terrain with 18mm figures. I have always fancied SYW myself. just don't have any friend who fancy the period?!? 16 miles away is nearly in your back yard, John! Amazing battlefield with the snow, I really like it! Great pics, it looks like you've found a gem of a hobby and gaming store! The snow battlefield is nicely done, very cool.